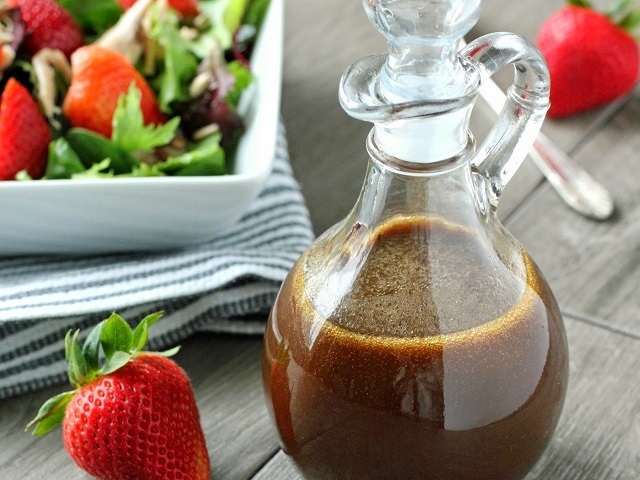 How to make blue cheese salad dressings? 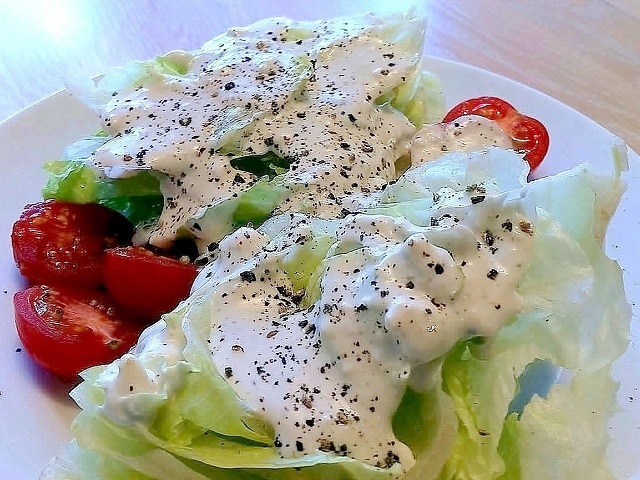 Blue cheese salad dressing recipe recipe and ingredient shared on our page. Blue cheese dressing making for; Reserve 1/3 cup of the blue cheese. Beat remaining blue cheese and the cream cheese in small bowl with electric mixer on low speed until blended. Add mayonnaise and half-and-half. Beat on medium speed until creamy. Stir in reserved blue cheese. Cover and refrigerate at least 3 hours to blend flavors. 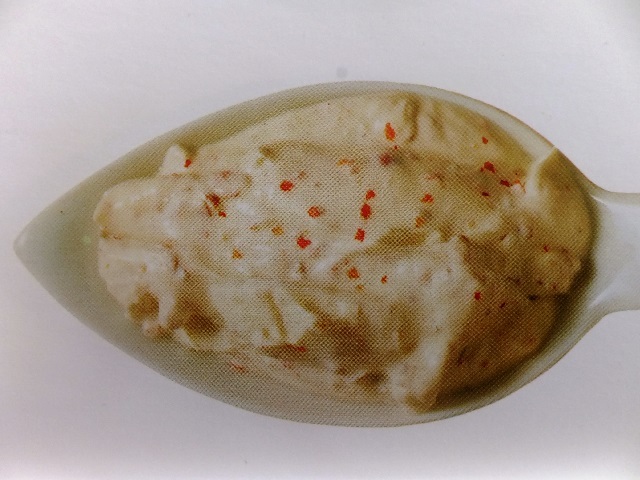 Cover and refrigerate any remaining dressing. Enjoy your meal!